OK, you don't have to be a dog lover to love this valentine! How cute is this? This was made by a fellow demonstrator: Sue Adams. How good are you at figuring out a project just from seeing it? Sue didn't actually give me this Valentine - I only got to photograph it. So later I started thinking about how to make this dog - she's so cute! And perfect with Valentine's Day coming up soon. 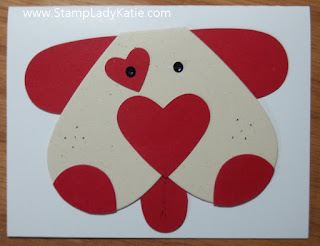 I changed up a few things for my version to make My Valentine Dog into a "Sale-a-bration" dog. 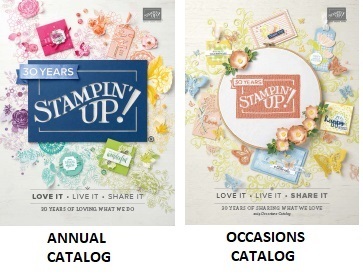 First you can see that all the parts were cut with Stampin'UP! 's Hearts Framelits. I used the 2nd smallest shape for both the nose and the tongue. For the tongue I cut the heart in half and to give the dog's tongue some dimension I drew a line with a marker. The ears and the cheeks were cut with the 3rd smallest shape. For the ears I cut the heart in half and used one half for each ear. For the cheeks I used just the top part of the heart. 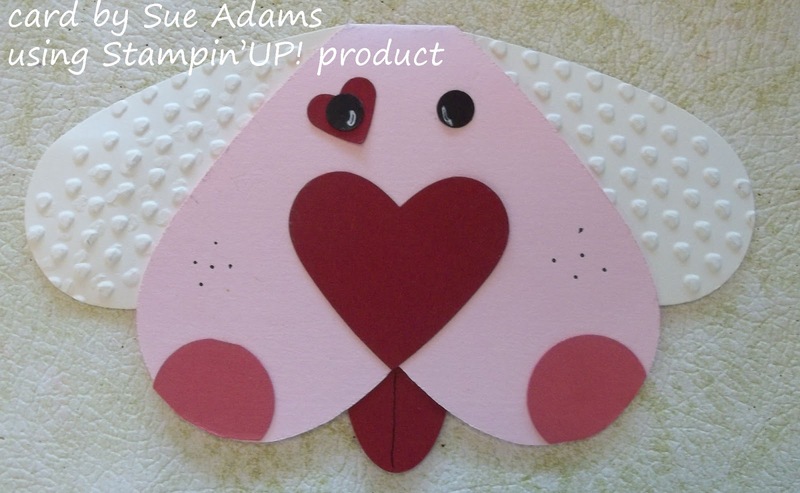 Valentines Day aside, I didn't want the dog's head to be too pointy. So When cutting the face I let the point of the framelit hang off the edge of the paper. Sue's project actually has a fold there and I tried it this way. IT WORKS! The framelit DID cut through 2 layers of cardstock. For my project I just glued it to the front of another card. HINT: Use a post-it to hold the framelit in place while you cut, otherwise it might slip when going through the Big Shot. 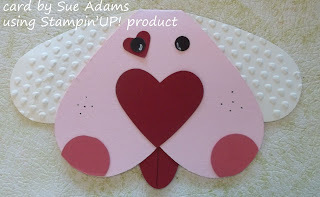 Sue embossed her Valentine's Dog's ears with the Heart panel from the Adorning Accents Folder set. And it looks darn cute, don't you think? But there's a reason I omitted this step. 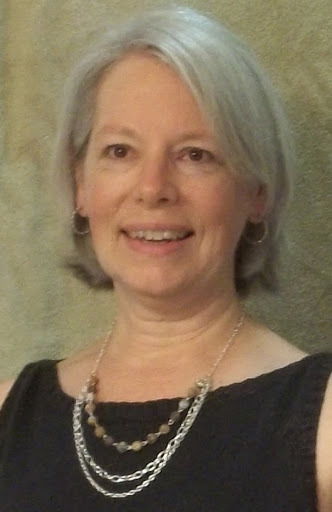 I was working within a price constraint - see below. with all the directions easily readable. Anyway, about the cost: I also have Sale-a-bration on the brain so I was wondering what if you didn't have the tools needed to make the dog? And what if you wanted them? I wondered if getting the project materials would also get you a FREE Sale-a-bration item (i.e. I wondered if the materials would cost $50, but not much more than that. Before shipping and Tax the merchandise total is $54.85 and that gets you a Free Sale-a-bration item. Of course this does not include adhesive or the sharpie to color the eyes - and it assumes you have the Big Shot or some kind of die cutting machine. But hey, if you don't have the Big Shot yet then add that to your order and you get 2 more Free Sale-a-bration choices. 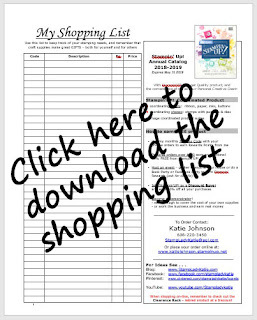 You can always substitute other paper colors or similar priced items to create your Sale-a-bration order. You get the idea. EACH $50 order gets you a free choice. Check out the choices and read the fine print.